What is the 'no sale, no fee' estate agent model? - What is the 'no sale, no fee' estate agent model? Home > Back > What is the 'no sale, no fee' estate agent model? What is the 'no sale, no fee' estate agent model? 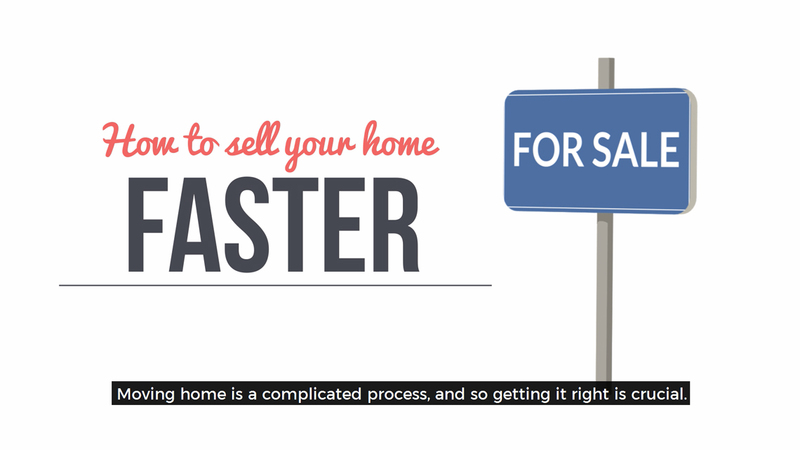 Do you know about the different ways to sell your home? There are lots of different ways to sell your home, but the main two options are paying a flat-fee up front, which is favoured by DIY models, and the 'no sale, no fee' model, that you'll find on the high street. There are different types of estate agent model out there, but at The Guild, we recommend the 'no sale, no fee'. This means that you don't have to pay until your house is sold, so there is no risk of having to pay for no results. The 'no sale, no fee' model is used by nearly all 'traditional' estate agents, which means your friendly local estate agent who has a shop on the high street. 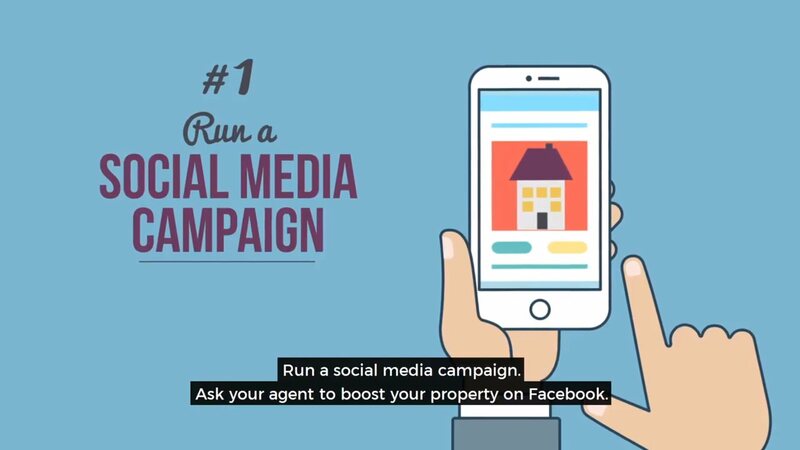 Be sure to look for this when you decide to sell your home. When you choose the 'no sale, no fee' option, it means that your estate agent wants to sell your home as much as you do - they won't get paid if they don't! The choice is yours, and you are free to pick the model that best suits your needs. At the Guild, we recommend the 'no sale, no fee option because agents with a commission-based fee structure aren’t paid until they get results, meaning their priority is the same as the homeowners: to sell the property. Iain McKenzie, CEO of The Guild, said: “There has been a rise in the number of DIY packages with up-front fees available to consumers, but no-one has truly explained the pros and cons of each service, so we want to educate the public about the different options that are available. The Guild is a network of the best 800 independent estate agents around the country. 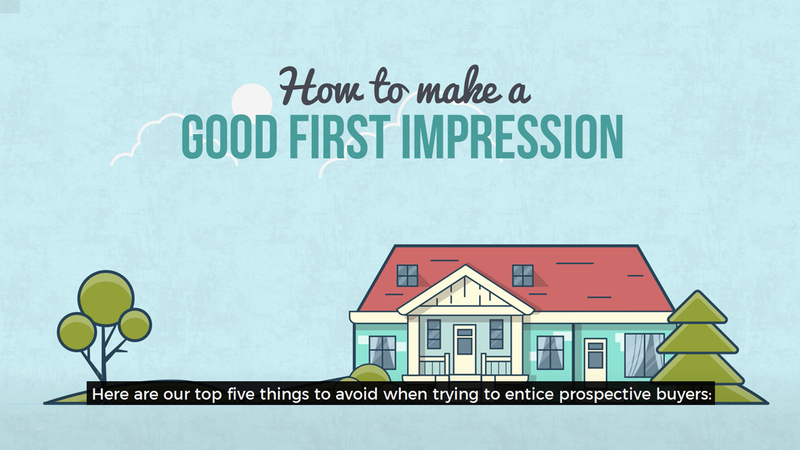 Find out why you should choose them to sell your home. Click here to find your closest Guild Member. Hurfords have four offices in idyllic locations, covering Cambridgeshire, Lincolnshire and Rutland. Hurfords is a trading name of Sharman Quinney Holdings Limited which is registered in England and Wales under company number 4174227, Registered Office is Cumbria House, 16-20 Hockliffe Street, Leighton Buzzard, Bedfordshire, LU7 1GN. VAT Registration Number is 500 2481 05. For the activities of advising on regulated mortgages and non-investment insurance contracts, Sharman Quinney Holdings Limited is an appointed representative of Connells Limited which is authorised and regulated by the Financial Conduct Authority. Connells Limited’s Financial Services Register number is 302221.